The new way to track and browse your shoe collection. 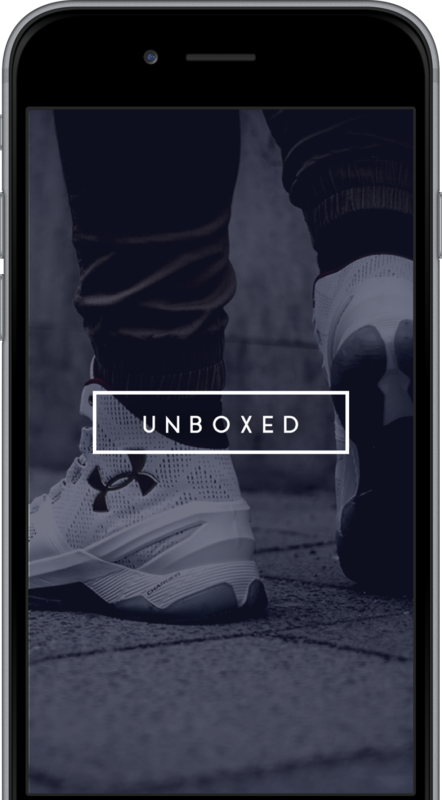 Unboxed is the companion app for anyone with a love of shoes. We wanted an easier way to track and browse our own shoe collections. Scan a shoe UPC and save it. Browse and show off your collection. It's that simple. Learn more about our features below. There's more coming soon! Quickly take inventory of your collection by scanning barcodes to add your shoes. Unboxed will download your shoe's details automatically. Capture details with our scanner and add your own personal customizations, notes and photos. Not sure which pair to wear? Use our filters to find a matching shoe for your outfit based on brand, color, material, style and more. Quickly send shoe photos to your friends & post to social networks. We're just getting started. We can't wait to show you what's next.